By ISS Education on June 8, 2018 in Our blog! 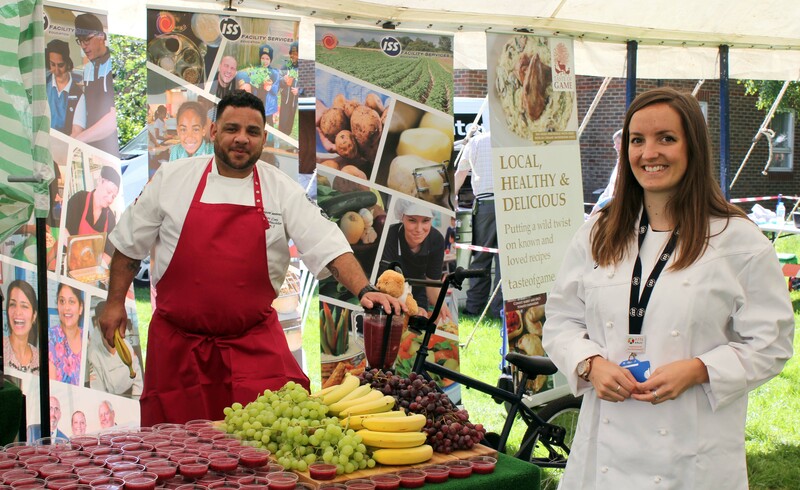 On the 6th of June ISS Education were invited to take part in the Food and Farming Day hosted by The Essex Agricultural Society at Writtle University College. This event provides a fantastic opportunity for pupils from schools across Essex to learn about farming, food production and the countryside. Over 3000 years 4, 5 and 6 pupils attended on the day! 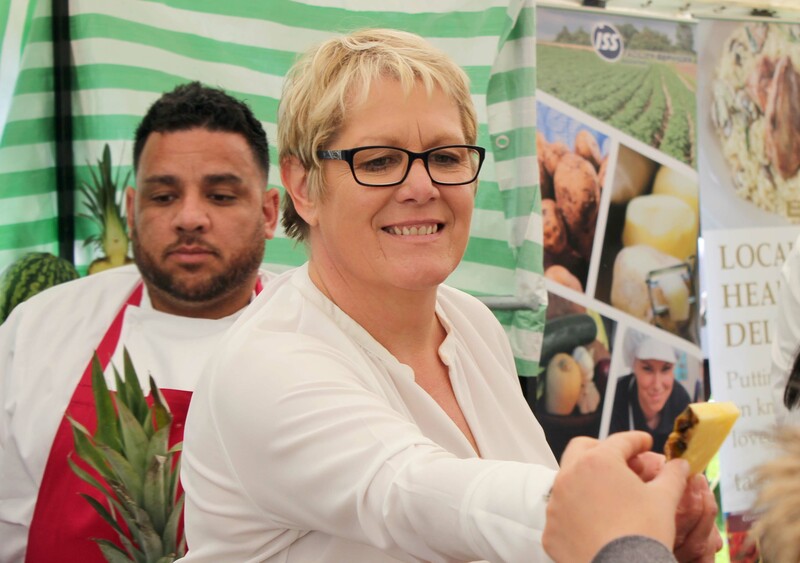 At ISS Education we are passionate about helping teach children to respect and understand where their food comes from, so they grow up having a healthy relationship with food. Our school meals contain locally sourced, seasonal produce where possible, and we make sure our food is traceable right back to the farm. We were thrilled to be invited to participate in an event focussed on food provenance and the farm to plate journey that is so important to us. The show area was divided into five zones – Machinery, Crops, Livestock, Countryside & Environment and Food, which is where we were stationed. The ISS stand featured our smoothie bike, which pupils pedalled to power the mounted blender and create delicious fruit smoothies. We also offered fresh fruit and smoothie tasters, which were in very high demand! It was great to see so many pupils excited about fresh fruit, and we were completely cleared out by the end of the afternoon! 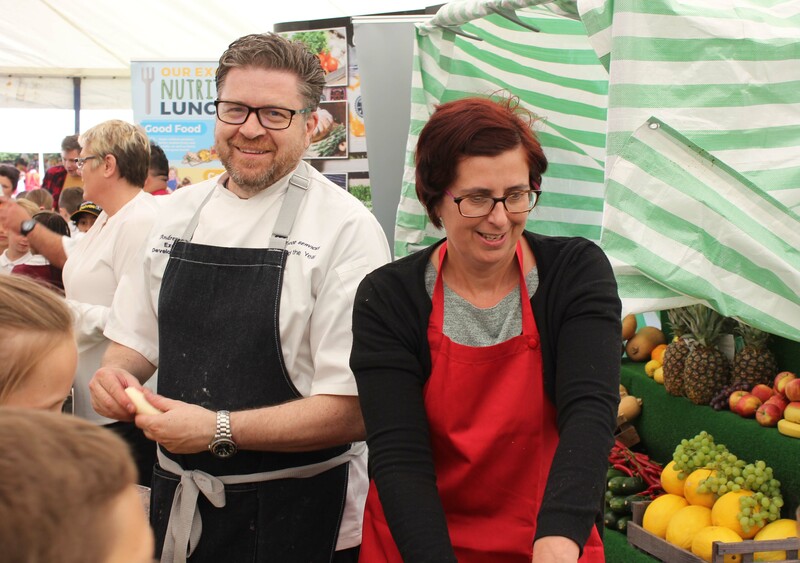 We were surrounded by lots of exciting exhibitors showcasing to pupils how their food reaches the table and the work farmers do to protect and nurture the countryside. The event provided examples of the whole food cycle – from sowing the seed to the plants growing, and the end use in food production. 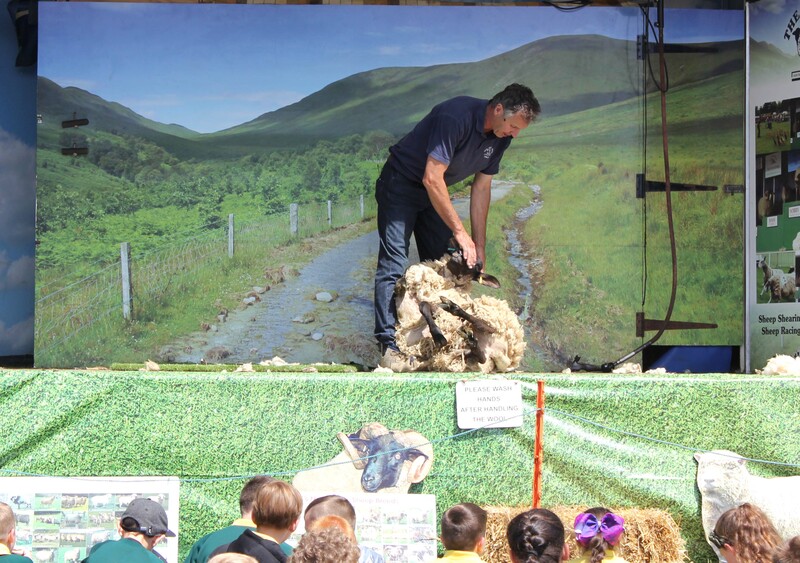 Pupils got to see a combine harvester in action, watch a sheep being sheared on stage, try on some beekeeping gear and much more. 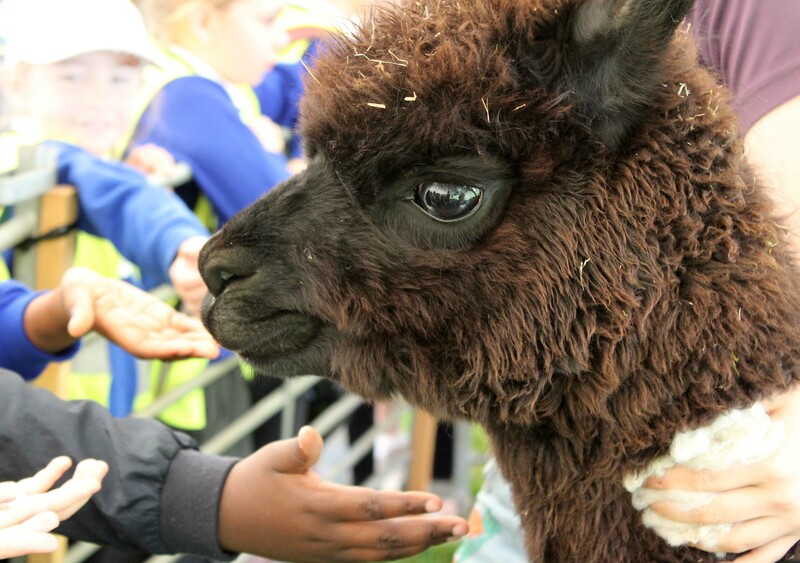 The Food and Farming Day is a wonderful opportunity for pupils to learn about their food and the environment, and it was clear that a great time was had by all. ISS Education were very excited to take part and help spread the message of great food education. To learn more about Writtle University College and the event click here.